MAKE ME AN OFFER!! 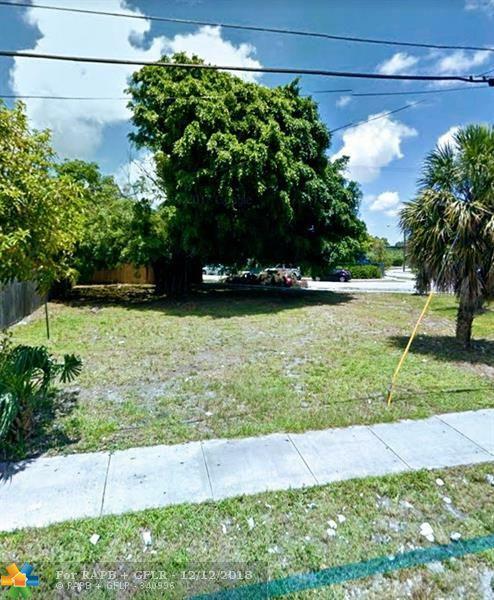 INVESTORS GREAT PLACE TO BUILD NEW HOME!!! This listing is courtesy of Young United Realty Llc.